Samsung Galaxy Note 8 Review: Why Should You Buy It? 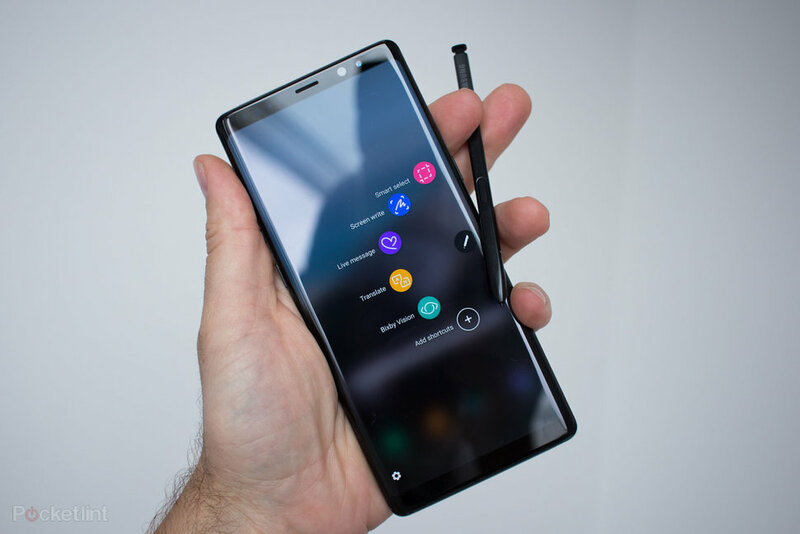 Samsung Galaxy Note 8 is one of the latest inclusions in the world of sophisticated smartphones. It comes with several advanced features, that have made it the first choice among a large section of high-end smartphone buyers. Priced at $929.99, it is one of the most expensive phones in the contemporary market, but comes with a vast plethora of features. Here, you will come across a detailed insight into the attributes of the phone. Let’s have a look at the pros and cons of the set at a glance. Now, let’s have an in-depth insight into the features of Samsung Galaxy Note 8. The phone comes with an extremely good battery life. The powerful 3,300mAh battery provides sufficient backup to the phone, regardless of whatever activity you perform on it. You can enjoy playing games on the set for long hours, browse internet, watch your favourite movies or talk over the phone. In any case, the handset offers a good battery life, which ensures that the users can spend more time outdoors, without the tension of running out the battery. Amateur photographers will enjoy a good time with this phone, as it comes with a 12 MP camera. Besides, you will find several photo editing options while clicking the images. The users can choose from several modes available in the set. Besides, you can also opt for the Pro mode, which enables one to modify the speed of the shutter. Technically, the phone is one of the best products in the market, as it supports almost all types of software. This particular version has the voice assistant Bixby, a popular feature for tech-savvy users. Besides, it comes with a number of inbuilt apps for social media, eCommerce sites and entertainment. You may also install Google Assistant in your phone for greater assistance. The home screen allows the users to customize the size of the icons, according to their preferences. The large 6.3-inch display delivers the phone with a seamless presentation. The screen supports visuals with 2960 x 1440 pixels and it comes with an optimized mode, that is the default setting, rendering the photos at 2220 x 1080 pixels. The users can switch the modes in order to get full advantage of the display features. The picture quality in this phone is amazing. The S-Pen feature enables the users to write anything on the screen with ease, in the natural way. You need not type the text on the screen, simply write the words with the pen. You can also put the phone on the standby mode and take notes, with this feature. Evidently, Samsung Note 8 is one of the best products from the brand and is a good option for the buyers. You can visit https://anewcellphone.com/samsung-galaxy-note-8/ for more information about the product.